The security elements of business IT, the internet of things and operational technology are now all deeply interconnected. Businesses need to recognize that the process of digital transformation will affect all major operating areas, creating new security challenges as once separate systems are connected in new ways. Organisations will have to re-imagine their IT, position it to the center of the business, with the IT department becoming more of a primary service provider of security to the business. Unfortunately, this change or ‘transformation’ can be a rigorous process that costs time, money, and resources. Often, businesses are also faced with lack of expertise to roll-out transformation projects. But nevertheless, it is vital for organisational growth, development, and expansion. By putting in place proper cyber-security assessments and audits, we can provide your organisation define the right strategy and transformation program to protect your sensitive data, assets, and people. This combined with our detailed insight and strategy delivery capabilities, skilled experts, and proven experience make us the ideal choice of consultants for successful digital transformation projects. As part of our Cloud Security Transformation service, our consultants work with your team to implement the appropriate security measures needed to enhance cloud governance and make sure that data is secure from threats. When migrating to the cloud, organisations need to consider the wide range of data that could be affected – everything from routine correspondence to highly sensitive intellectual property. We offer a strategic cloud assessment that includes recommendations for data classification and selecting the best cloud solutions based on your data and privacy requirements. Moreover, Securestorm works with clients to shape their digital transformation journey through to achieving its intended objectives. 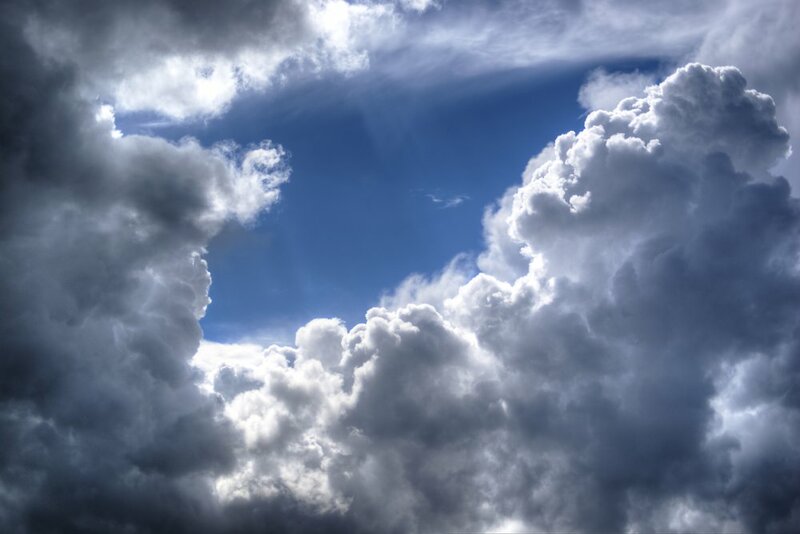 Our experience of delivering Cloud Security with complex, mission critical systems ensures that the strategy and roadmaps we develop and implement are pragmatic, realisable, and bring value to the organisation we work with. We have had great success in assisting public bodies, global enterprises, and medium to small organisations establish programmes of change. Bringing together the expertise of our consultants across areas such as Project Management, Risk Assessment & Management, Information Security & Architecture we can develop and deliver lasting changes to businesses. We understand that ensuring the success, and sustainability of an organisation-wide Security Transformation Programme, requires the careful alignment with overall business needs and objectives, continually demonstrating the value, of enabling secure digital business. We know how to structure, drive, and deliver Security Transformation Programmes which make sense to business stakeholders, to deliver lasting change.